Welcome to the First Aestuo jam, AA Jam! Theme suggestions now open- pM me to suggest a theme on the discord. Get your game played by streamers! But rememeber to have a good game thumbnail and name otherwise they may not notice you while streaming. What is this 'Aestuo' you speak of? Aestuo is a community-based online retailer and publisher. Whether you need to know the tricks to get through that pesky game level or tips to make one of your own, we're here! Do you know that I have never finished a game for a jam- it doesn't matter it's about taking part and I always upload my efforts at the end and you know what I've never came last in a jam! I don't have an engine!?!? Inform 7 is a system for writing old-school text adventures, where you walk between rooms and examine objects and solve puzzles. The programming language it uses is written out as English sentences, which supposedly makes it easier to get started with. And of course, no one expects art. ZDoom is the original Doom engine plus 25 years of enhancements — it's a great platform for building simple explorable 3D worlds, and you can do as much or as little extra programming as you like. How can this possibly be horny? I don't know; that's your problem. LÖVE is great if you're comfortable programming and just want something to get out of your way. It's basically just Lua bindings for SDL and a bit of OpenGL: 2D drawing, sound, input (including from gamepad), and some math and physics stuff thrown in. No GUI or IDE; just you and the engine. Construct 3 A generally awesome engine for 2D games if you want to be able t learn everything in a day. 2)Head to #game-jam-hype and ask for details or help. You'll have from Thursday 8th 12:00 GMT until Thursday 15th 11.59 GMT to create and submit your game. You hold all rights to anything created during the jam. Q: Can I have NSFW Content? A: No, sorry! Q: Can I use old assets / assets from <pack here> A: Feel free to use free assets, just remember to credit the source! Q: Which engines can I use? A: Any engine you like, use whatever you feel the most comfortable with. -Every member of your team gets a 50% off voucher for any game :D on Aestuo! 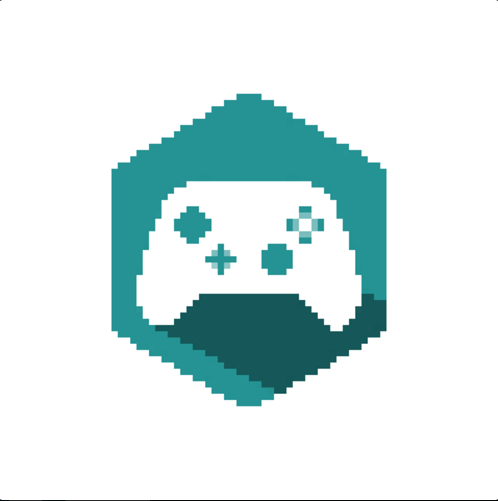 -Get your game featured on the Aestuo Homepage (if you put it on Aestuo) for a month! -Every Member gets a 30% off voucher anything on Aestuo! -Get your game featured on the Aestuo Homepage (if you put it on Aestuo) for 2 weeks! -Get your game featured on the Aestuo Homepage (if you put it on Aestuo) for a week! Good Luck and remember posting something is always better than posting nothing! WE LOVE to run fun things like this but we are totally funded, until one of the games we are publishing is released, by the nice folks who buy games at https://aestuoshop.co.uk/ so if you enjoy this game-jam and you've had a game in mind that you've wanted to play for a while then please head over there :) . In a nutshell: We can get your game on any free platform such as Itch.io and get it distributed across many digital distributors.